Today, April 22, 2017, scientists are marching all over the world to protest the failed political policies of environmental de-regulation that have furthered global climate change and that have caused problems to global health. Today we stand in solidarity with the experts that are trying to protect our precious planet. 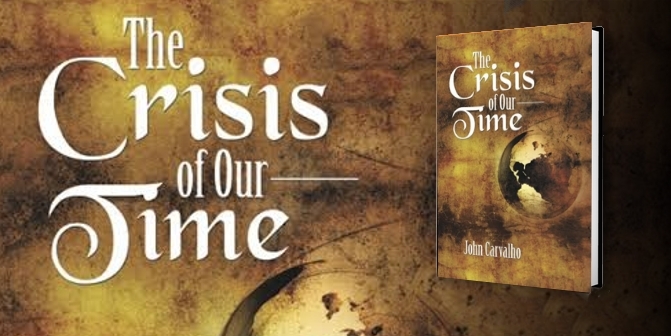 Get your copy today and tomorrow (World Book Day) of John Carvalho’s memoir “The Crisis Of Our Time” at any bookseller. 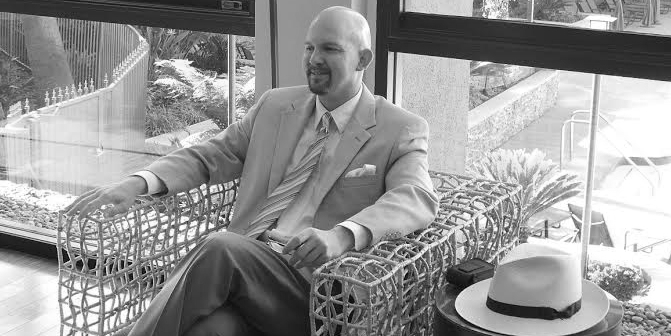 In the book, Carvalho talks about the effects of global climate change and how to mitigate the troubles that are unfolding as assaults to our planet’s ecosystem continue. In a time where “facts” and “truth” are being explained away or are completely replaced by “pseudo-science” and “alternative facts”, we must listen to those experts who have promoted “evidenced-based research” and have taught our children that facts are central to any attempt at solving world problems. 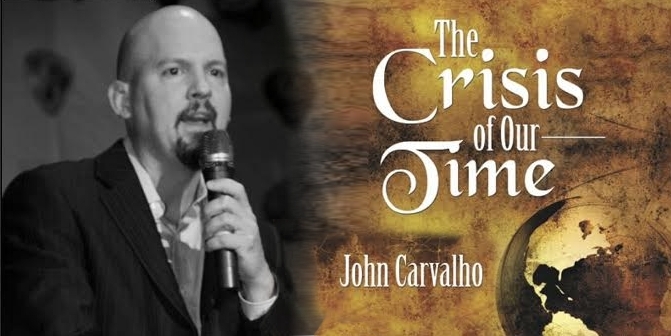 John Carvalho’s “The Crisis of Our Time” stands against the “glorification of mediocrity” in all its forms.